Welcome to Grow Eat Move a wellness magazine created to help support you emotionally, spiritually, physically, creatively and so much more! We are still in the very early stages but we are aiming on bringing together a number or authorities on many different subjects that will affect your life. Learn the best ways to move your body. If you are looking for ultimate wellness then why not join our mailing list and be kept up to date on all the latest posts. 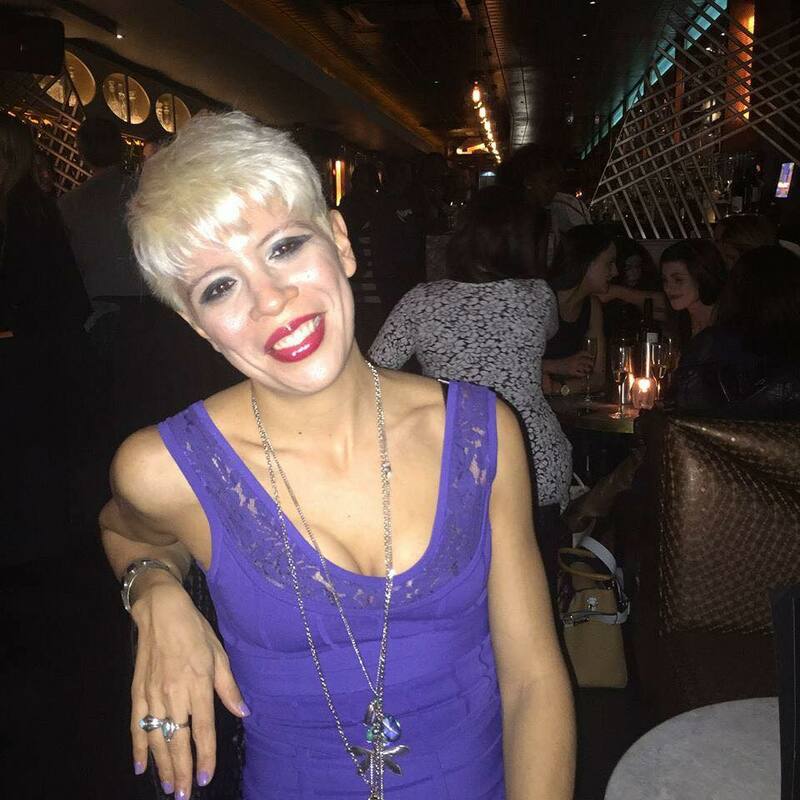 Mercedes Aspland is a Yoga Teacher, Medium, Clairvoyant, Angel Card Reader and all round health enthusiast. As well as all of this Mercedes is also training to be a Reiki healing and developing her mediumistic skills via the Spiritualist National Union. Mercedes used to be an investment banker but in 2007 her father committed suicide and at this point she totally revaluated her life and decided to leave the corporate world. At that point she was totally unaware of where her life was going but she trusted that she would be guided to where she needed to be. After many years working for herself doing things like running an online knitting shop she decided to train as a yoga teacher. Her training has included a specialisation in sports yoga but now teaches a form of yoga that incorporates some great elements of sports yoga with some of the deep spirituality. If there is anything that you want to know about Mercedes or articles on this site then please feel free to get in touch. Mercedes will personally respond to all the messages she get and really enjoys hearing from you. Also please keep in touch and come and join us on Facebook and Twitter.